Truly one of the most sought after musicians, Donald Hayes has worked with some of the biggest artists in the world including Beyoncé, Janelle Monáe, Justin Timberlake, Stevie Wonder, Earth, Wind & Fire, Robin Thicke, the list is nearly endless. Recording his first solo project aptly named Front Ground, Hayes stays true to his Memphis gospel and blues roots delivering music that is an extension of his life and who he is as a person. 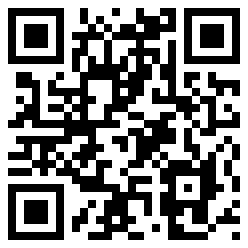 Pre-order your album at Amazon.com. There is the tried and true. And there is that which is off the beaten path. 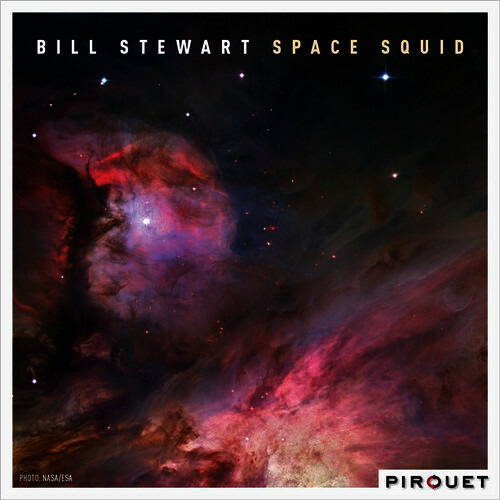 Bill Stewart takes the latter approached with Space Squid (Pirouet Records, 2016). Drummer Bill Stewart is accompanied by Seamus Blake, tenor and soprano saxophones; Bill Carrothers, piano; and Ben Street, bass. “Paris Lope” was inspired by a mid-day walk from a hotel to a Parisian club for an afternoon of practice before a gig. The mood of the music is such of taking one’s time to get from here to there. You have to go. No sense crying about it. Besides, when you get there, it’s all for the joy of creating music. It’s just that you don’t really get into the journey. Or do you? The pace is slow and unadventurous. However, Blake’s tenor and Carrothers’ piano offer some interesting, if not exciting, diversions along the way. Multi-instrumentalist Konstantin Klashtorni is living in a little town in North Rhine Westphalia, Germany. In his small studio he works with a very simple and decent setup. He uses DAW Cubase, one of the best recording software in the world, using Yamaha Studio monitors, Neumann micros and Universal Audio plug-ins for mixing and mastering – all this run on an i5 machine with Windows. His acoustic instruments consist of some guitars, saxes, flute, and a midi keyboard as controller. A strong desire is sailing for the distance, just across the sea into the wide world. Sail is the ultimate anthem for that longing. On It Will Rain makes Konstantin extensive use of his UAD collection. On his album one finds melodic pearls such as Twilight, a harmonic interplay of acoustic guitar and keyboard sounds. The JT Project has independently released four critically acclaimed albums: Love Passion Correspondence Vol. 1 (2009), Love Passion Correspondence Vol. 2 (2012), Love Passion Correspondence Vol. 3 (2013), and Under The Covers (2014) featuring the single “Jetsetter,” which topped the Billboard charts at #5. For their 5th and most recent full length recording, The JT Project has partnered with record label Trippin N’ Rhythm/Sony Music Entertainment to release the album entitled Moments of Change, featuring the hit single “Overdrive.” Moments Of Change is scheduled for release March 25, 2016. You can pre-order the album at Amazon.com. Keyboardist extraordinaire John Novello started out playing with icons like Donna Summer, The Manhattan Transfer, Ramsey Lewis and many more but now we get him all to ourselves. His new hit single “Crush” featuring Gerald Albright has a classic yet unique sense of deep old school jazz, soulful pop and R&B. With the release of his brand new album Ivory Soul Novello doubles down gliding and grooving through a set of instantly memorable melodies teased by his signature improvisational style. With some help from the great Tom Scott and Eric Marienthal on featured sax, songs like “Shuffle The Deck” and “I Can’t Stop My Heart” simmer and sparkle with Novello’s beautifully nuanced energy. On “Funk Shui”, featuring Donald Hayes, Novello delves into that most sacred of jazz inner sanctums created by Miles Davis and unleashes a haunting theme entwined in mesmerizing threads of alternately heart pounding and etherial melodic strands. The title tack “Ivory Soul” becomes no less than an epic adventure which leaves the listener’s ears somewhere between the Village Vanguard and Beale Street, a genre unto itself. Add to this mix the Latin bounce of “Fiestaville”, the rich down home flavor of Novello’s take on “Put Your Records On”, along with the joyous interpretations of standards “Black Bird” and “Stella by Starlight” and the album’s title becomes self explanatory. So take a journey you won’t regret and tune into to “Ivory Soul” the new album by John Novello available on iTunes and Amazon. 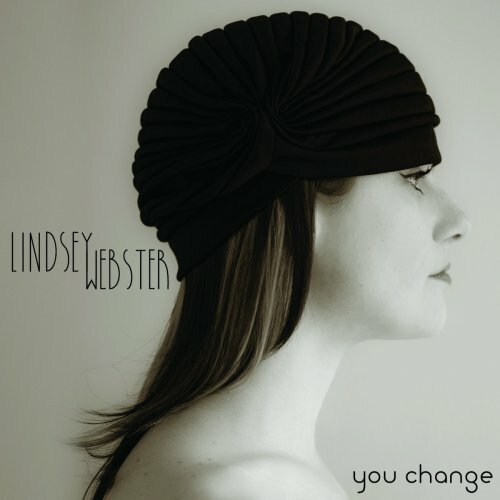 “In an age where everyone is trying so hard to be someone, Lindsey Webster just sails along as … herself.” Those words accompany the bio on vocalist Lindsey Webster’s You Change (Maxophone Records, 2015). The variable lineup of musicians who perform with Webster consists of Keith Slattery, keyboards, grand piano on “Bleed”; Tony DePaolo, guitar; Reggie Earls, background vocals; Dan Hickey, drums; Mike DeMicco, guitar; Jessie Murphy, bass; Manuel Quintano, percussion; Jen Cohn, background vocals; Ryan Joseph, violin and viola; Brandon Morrison, bass; Vito Petroccitto, guitar; Ken Gioffre, sax; and Jeff Jamal, rhythm guitar. Slattery, DePaolo and Hickey appear on most tracks. The opening track, “Fool Me Once,” is a mellow groove, highlighted by Webster’s soothing voice, a soul-funk bass line Hickey’s steady rim shots. DePaulo’s guitar takes on a haunting, ethereal quality. Webster’s voice is like a wind instrument, perhaps an alto flute, especially during her wordless chant toward the end. Ukrainian-born multi-instrumentalist Konstantin Klashtorni is not that public person like other artists, so he has no list “played with, collaborated with”. He is not touring either, far from the type of person besides lack of interest. In this stage of his life he likes producing more than anything else. And that he makes in an expressively productive way. In my today’s review I write about his album Kool&Klean Volume II, he has released in 2011 on his very own label KvK music. It is idle to constantly highlight the parallels to the music of Paul Hardcastle. But Far Away has substantially that typical groove. Although an epigone he drives the song to perfection. Look At Me Now melts flute, keys and sax to a lava flow that even liquefies a glacier. Now Or Never is Konstantin’s motto bringing acoustic guitar in duet with soprano sax and keyboard sounds. I have to explore his musical equipment with which he spell bounds the audience. Dream excites with voluminous listening levels. In Lost one can remark essences of Art of Noise, which he wounds dexterously in his music.